Rapper Afroman has been arrested for simple assault after police say he punched a female fan on stage during a concert in Biloxi, Mississippi. Afroman, who is best known for his hit "Because I Got High," was arrested Tuesday night and his show was canceled. The rapper's representative says in a statement Afroman didn't know if the fan was a man or a woman and just reacted to someone being on the stage. 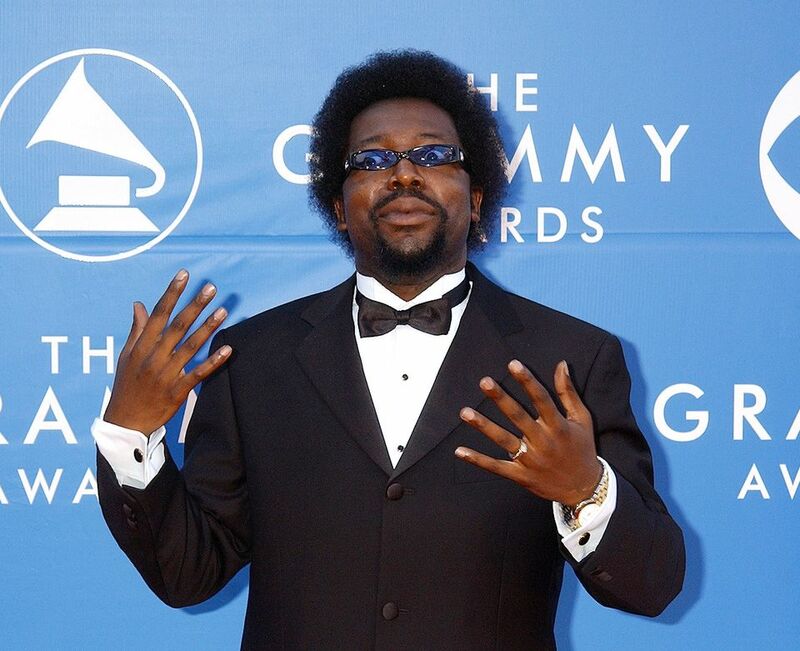 Afroman apologized on his Facebook page Wednesday and says he is accepting full responsibility for his actions. In the aforementioned TMZ Live interview, Afroman said he's headed for inpatient anger management rehab and is remorseful for striking the woman at his concert Tuesday. He told TMZ he was wrong to do what he did, but proceeded to blame a heckler and the girl who was on stage for being there.